It's known that Telugu actor Prabhas is making his Bollywood debut with upcoming Teugu - Hindi bilingual Saaho. Directed by Sujeeth Reddy and produced by UV Creations, the action adventure is reportedly being made for a whopping amount of Rs. 150 crore. Saaho also marks the Telugu debut of Bollywood actress Shraddha Kapoor. The film also stars Jackie Shroff, Chunky Pandey, Neil Nitin Mukesh, Mandira Bedi along with Tamil actor Arun Vijay. Since Thursday morning, there were reports that Malayalam superstar Mohanlal has been finalised to portray a strong role in Saaho. Within minutes, the update has gone viral as many South film audience were waiting for the collaboration of Mohanlal - Prabhas duo in a film. However, much to the disappointment of both the star fans, the news turned out to be yet another rumour. 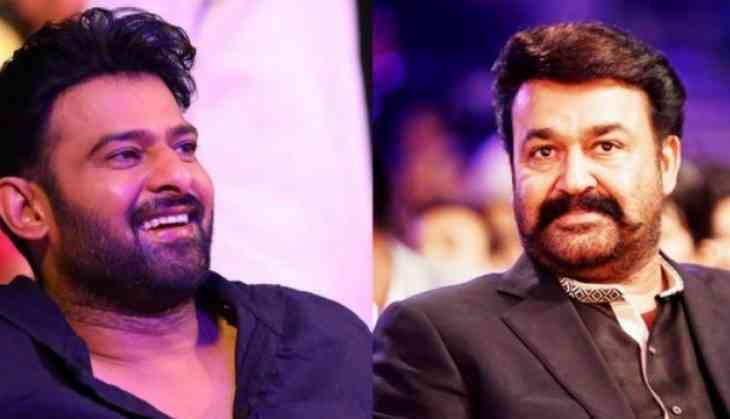 According to recent Malayalam reports, it's Malayalam director-turned-actor Lal who is doing Saaho along with Prabhas and many media misquoted Lal's name as Mohanlal.